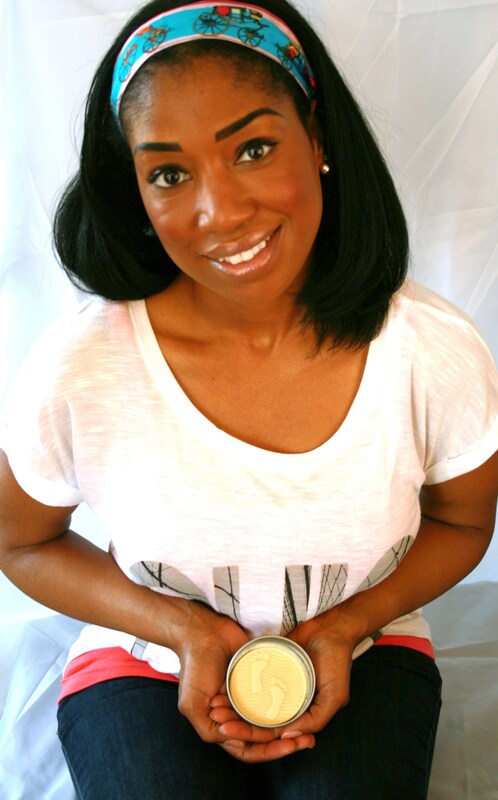 This entry was posted in Press Release and tagged birthdays, earth day, eco friendly, glens market, go green, green, green living, twitter party, women of the watershed. 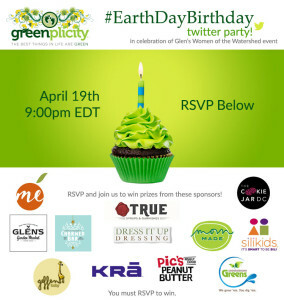 Pingback: Earth Day Birthday Twitter Party 4/19 - RSVP & Win Giveaways! Hi Heather you can use the form above to register for the party, please let us know if you have any issues. We’ll see you at the party!! RSVP @MissHeartofGold, looking forward to the party! Please use the entry form above to RSVP, thank you and we’ll see you at the party! RSVP @star2moons. Rafflecopter says its no longer excpeting entries! !